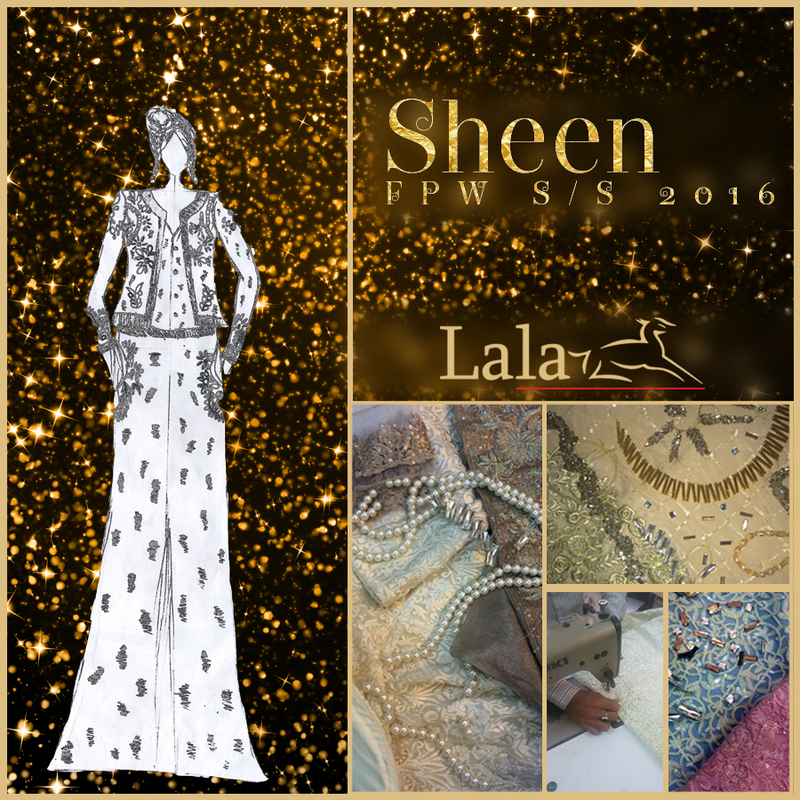 The leading textile brand LALA is all set to introduce their most recent edition of fabric, print and embroideries ‘SHEEN’ at Fashion Pakistan Week (FPW) 2016. 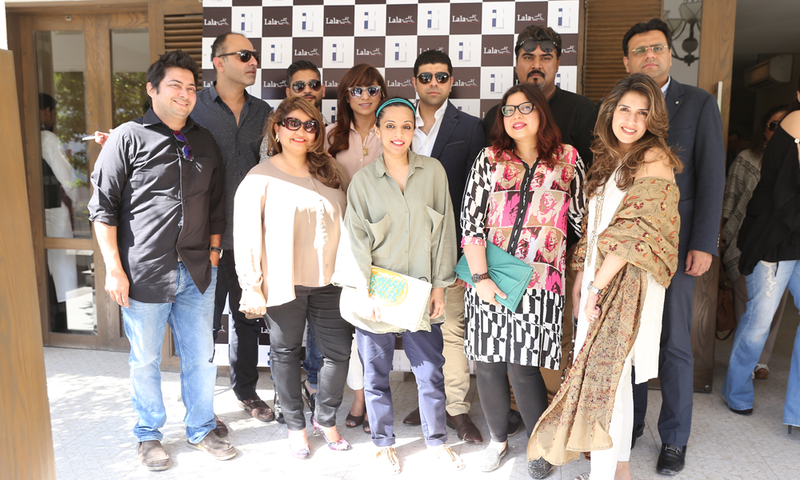 Lala has recently introduced its brand flagship outlet in Karachi in February 2016. 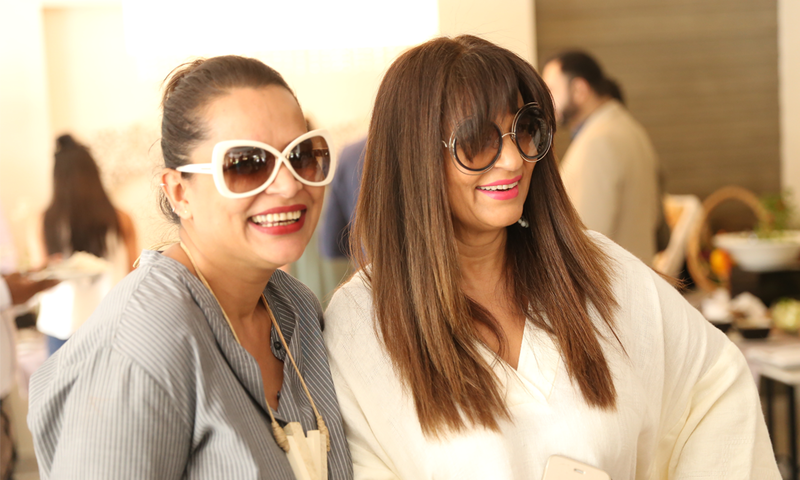 LALA’s diversification into the entertainment and lifestyle industry through their collaboration with the Pakistani film BACHAANA; ‘SHEEN’ exudes a fusion of eastern and western cuts in 16 designs. 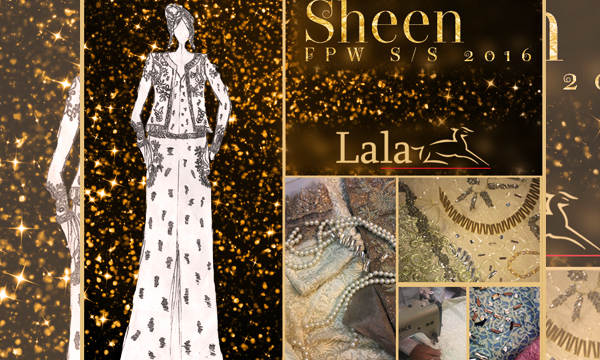 ‘SHEEN’ has taken inspiration from shimmer and glitter and embodies some of the finest fabrics in shades of gold along with signature sequences and stones embellishments of Zari embroidery interpreted across a range of silhouettes. 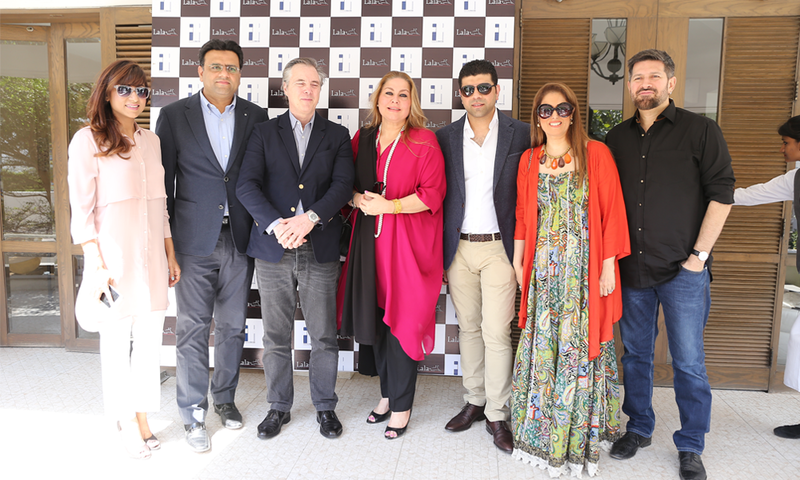 Lala FPW Lunch was also held to launch the Sheen Collection at FPW’2016 yesterday which was attended some of the famous faces of the entertainment industry and the fashion fraternity. 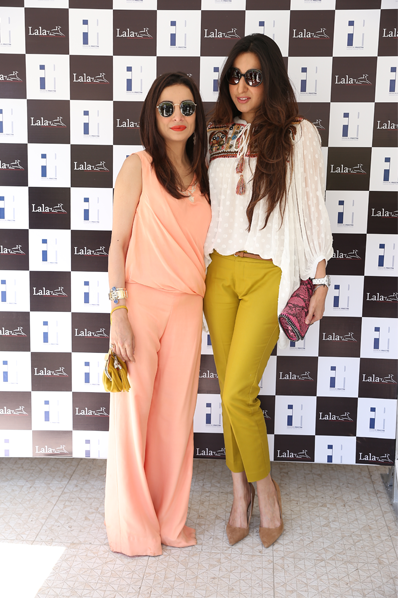 With exponential reach within Pakistan, India, Bangladesh, the Middle East and the UK, LALA brand is best known for their seasoned experience in manufactured, producing and retailing quality textile with a commitment to principled trade. 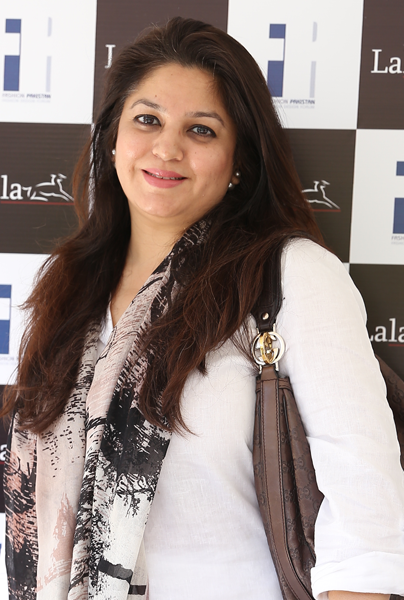 A socially conscious and responsible brand, LALA currently sponsors vocational training programmes across the Sub-Continent under their #LALALightsUpLives project. Previous articleFacebook Live Video Streaming Now Available! Next articleTaher Shah ‘ANGEL Song’ Breaks the Internet!